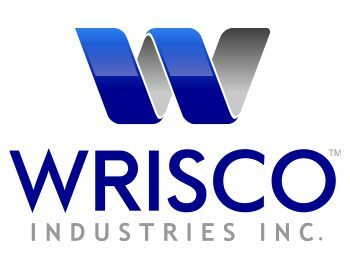 July, 2016 | Wrisco Industries Inc. Welcome to the new Wrisco Website. We’ve changed our look and logo as we celebrate our 100th Anniversary – 1916 to 2016! Thank you for your business and support over the years! 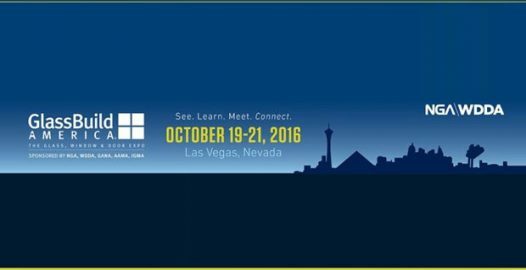 Wrisco will be showing at the GlassBuild America 2016 Show, October 19-21, 2016, at the Las Vegas Convention Center, Las Vegas, NV. We’ll have a few new items displayed at booth #508!  Midnight Bronze 70% PVDF Now Available! 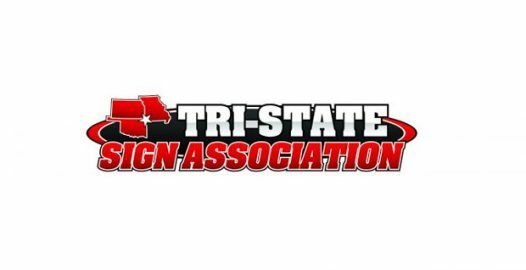 Looking forward to seeing you at the Tri-State Sign Expo, August 11-13, 2016, at the Downstream Casino Resort in Joplin, MO. 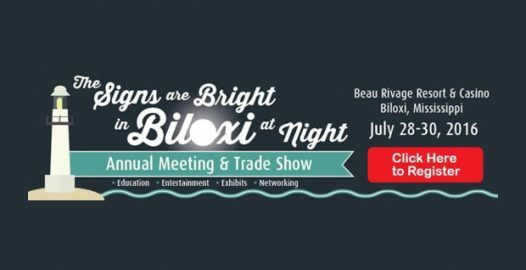 Visit our booth at the Mid-South Sign Association Trade Show at the Beau Rivage & Casino in Biloxi, MS. See you there July 28-30, 2016!